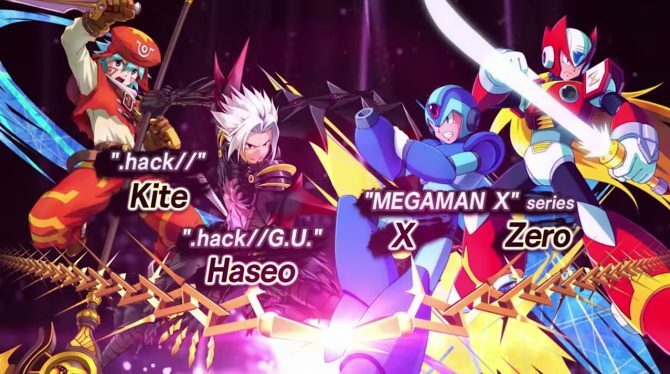 Bandai Namco announced at Tokyo Game Show 2015 some more crossover characters coming to Project X Zone 2, this time from Nintendo. 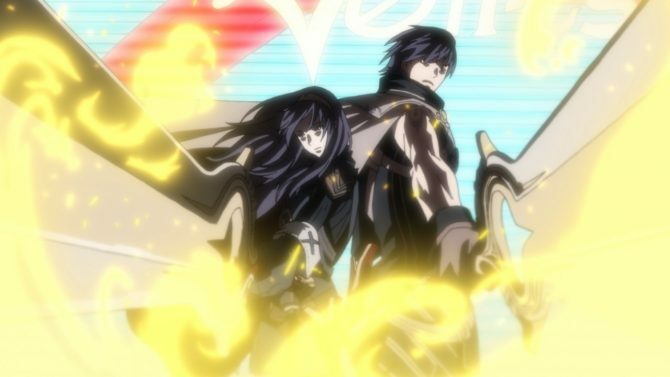 The characters are Fiora from Xenoblade Chronicles, and Lucina and Chrom from Fire Emblem: Awakening. 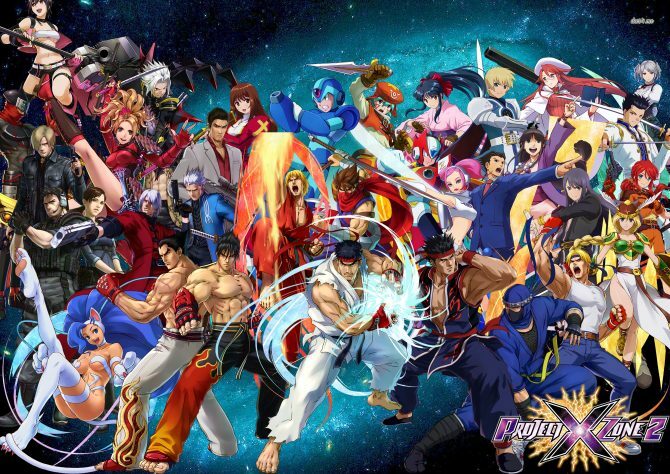 Gaming site Famitsu revealed several figthers added to Project X Zone 2: Brave New World's already sizable roster. 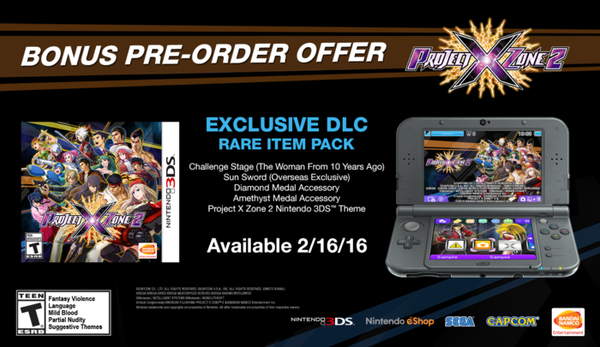 Bandai Namco Japan has finally revealed what the first print bonus Project X Zone 2 3DS looks like. 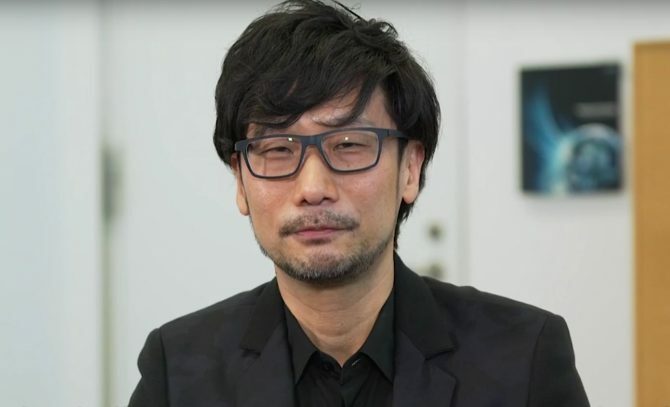 The theme contains some new and returning characters on the top screen while the bottom has the game's logo. 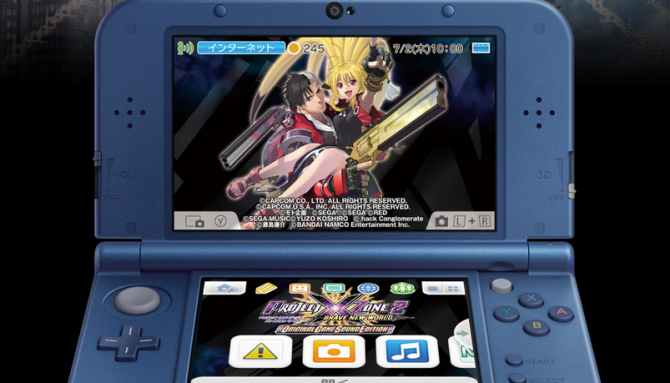 Yesterday we saw a magazine scan revealing numerous characters for the upcoming Nintendo 3DS exclusive Project X Zone 2. 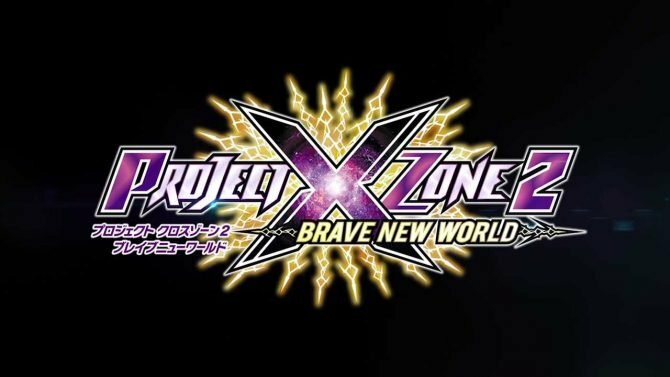 More screenshots have been released for the upcoming Nintendo 3DS exclusive crossover strategy RPG Project X Zone 2: Brave New World. 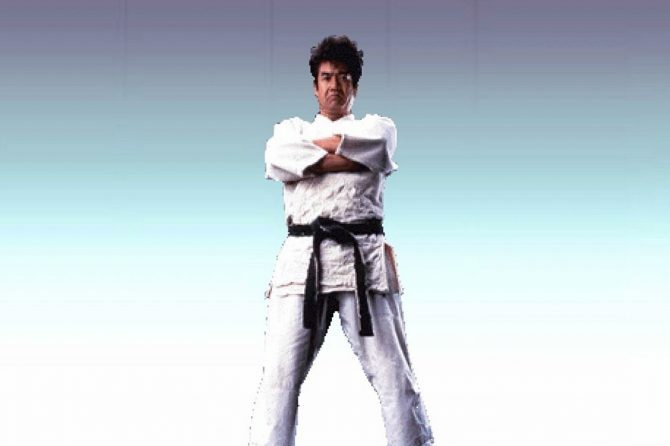 Bandai Namco just announced Project X Zone 2 for the Japanese market, but there is one more surprise: the game is actually coming west this fall. 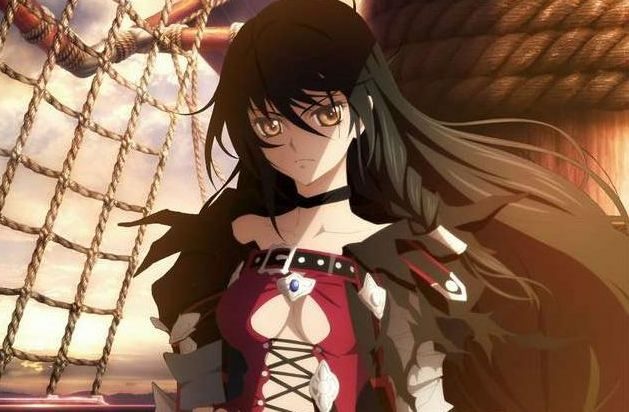 Bandai Namco officially announced today that the sequel of Project X Zone, aptly titled Project X Zone 2: Brave New World, is in development at Monolith Software.